April 20 to 28, 2019 is National Park Week! You don't want to miss these wildlife sightings, as seen on Emmy Award-winning Rock The Park. 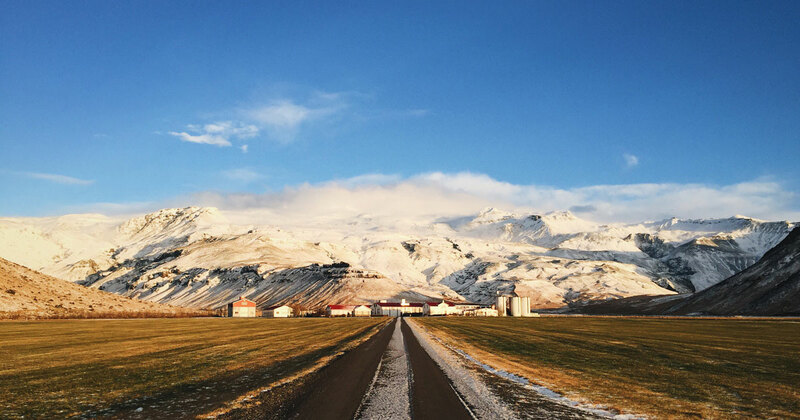 Journy is partnering with U30X, a leading millennial travel agency focused on experiences, to bring our award-winning content to their audience. France, along with Hollywood, mourns the passing of one of the most influential filmmakers of our time. 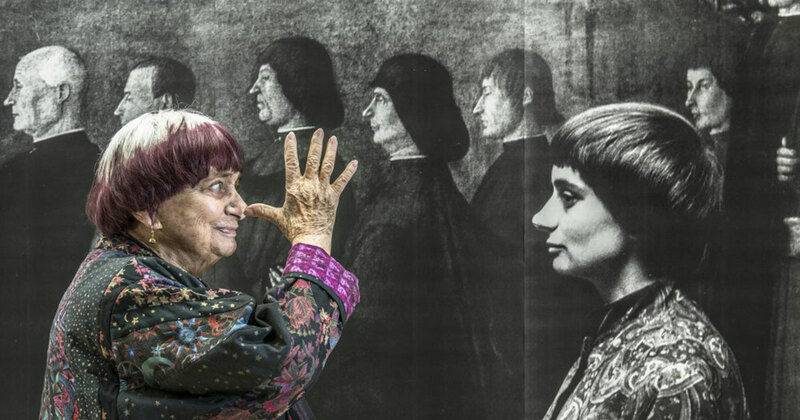 Agnès Varda has passed away in Paris. She was 90 years old. Murdoch Mysteries Mansion: How Faithful is it to Frank Lloyd Wright’s Designs? 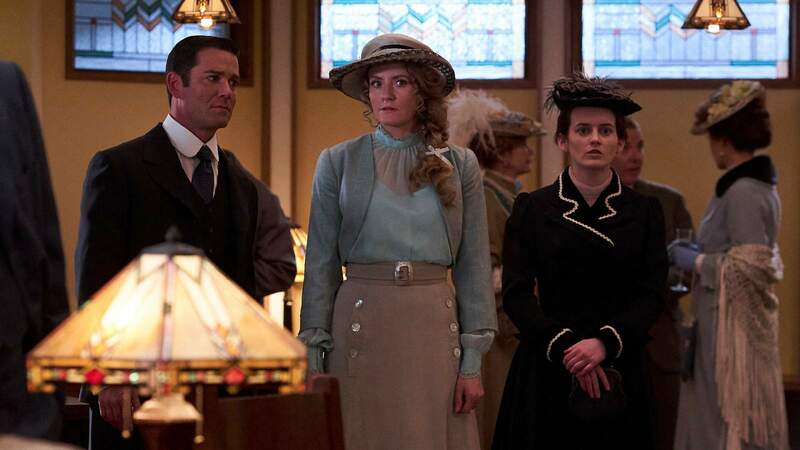 Murdoch Mysteries returns on Saturday, April 20, at 7PM ET! That’s SIX Saturdays away, so we did a little historical detective work to give you a sneak peak of the season premiere. 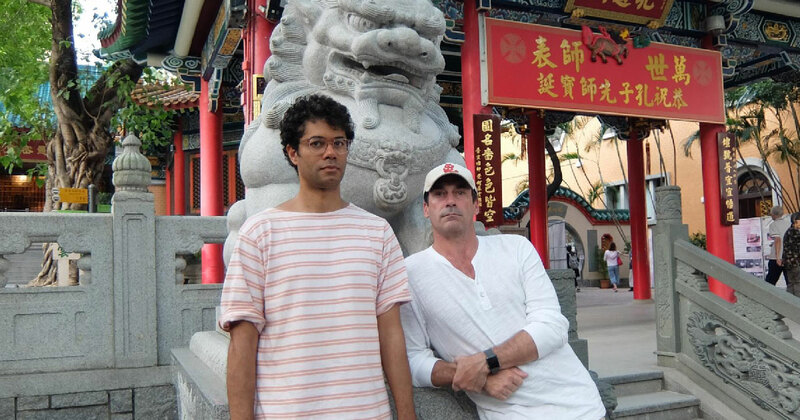 Richard Ayoade Hates Traveling. 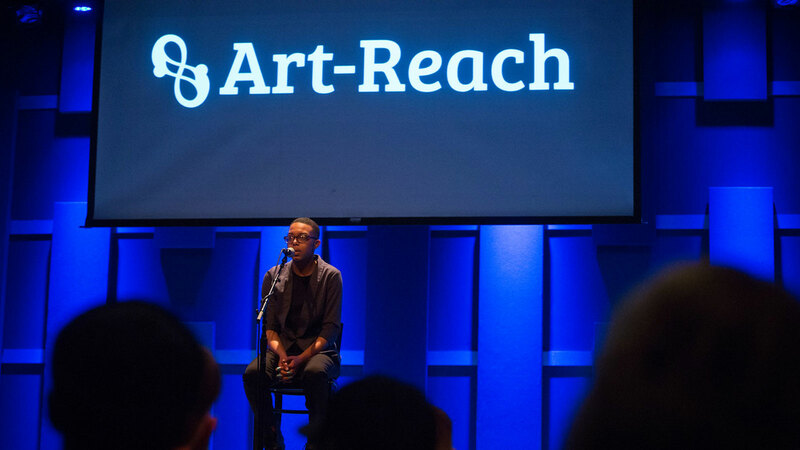 Here are Surprising Lessons from His Show, Travel Man. 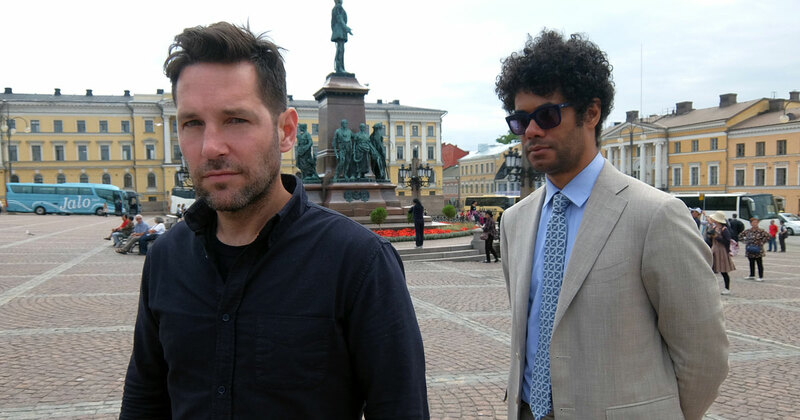 If patron saint of trekking and host of the Journy show Travel Man, Richard Ayoade, can teach us anything, it’s that you don’t need to be a consummate swashbuckler to get off the beaten path. Starting at 6AM ET, you'll notice that we're running limited on-air commercials. 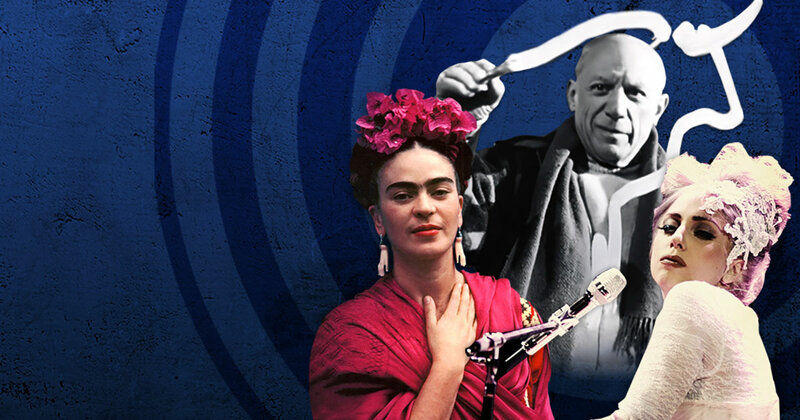 This is because Ovation is celebrating Arts Advocacy Day on March 5, 2019. Cardi B was the first solo female artist to walk away with Best Rap Album. 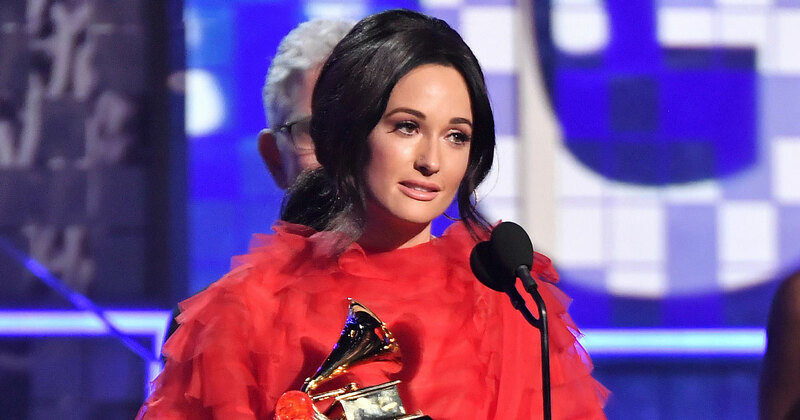 Nobody had a bigger night than Kacey Musgraves, however, who walked away with Album of the Year, Best Country Solo Performance, Best Country Song, and Best Country Album for her 2018 release "Golden Hour." Guess Which 1980s Song Will Play in a Loop for Eternity? 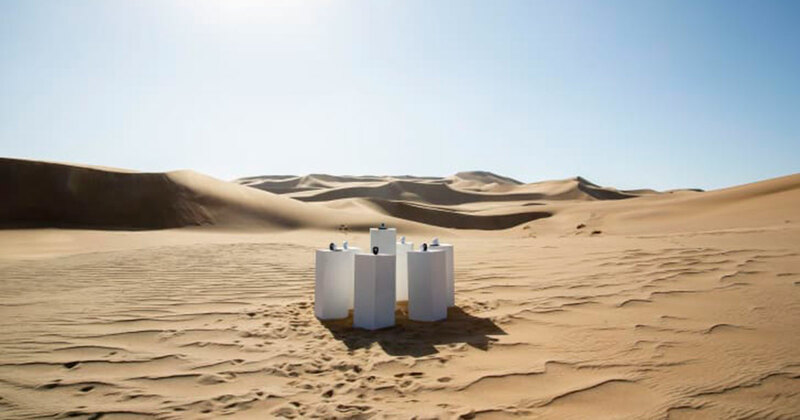 Somewhere in the middle of the 1,200 mile-long Namibian desert, an artist has ensured that a hit song will be playing in an infinity loop. Let these couples from shows on Journy inspire a trip with your partner, someone you just started dating, or your longtime buddy! Journy’s newest show Rock the Park (which won a Daytime Emmy for Outstanding Travel Program!) 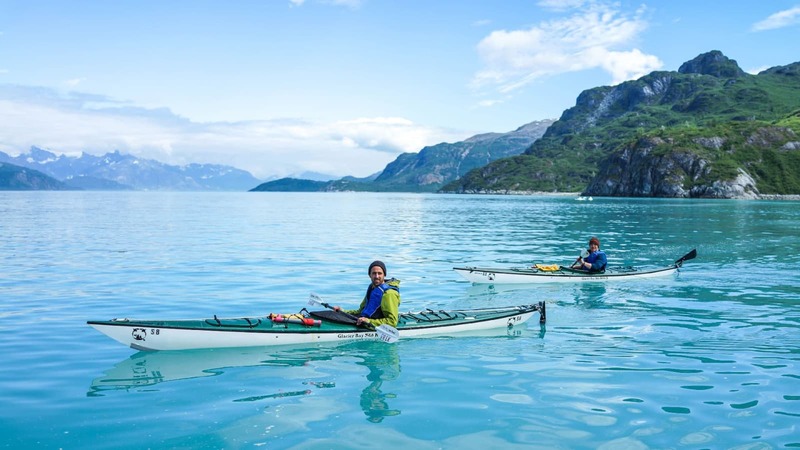 offers ideas and inspiration for your itinerary.